Teamwork - Auto Tech Style — CTE: It's Working! 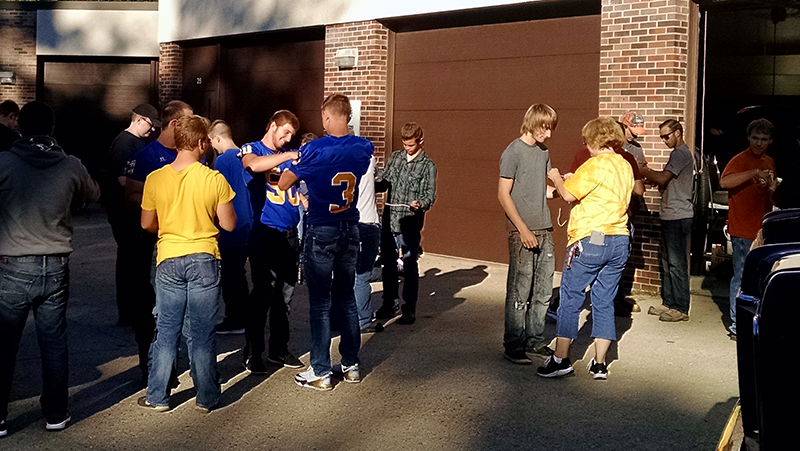 The students in CTE's Automotive Technology classes learned a little something about teamwork this week. The Handcuff Trick binds students together, leaving them to work together to figure out how to separate.